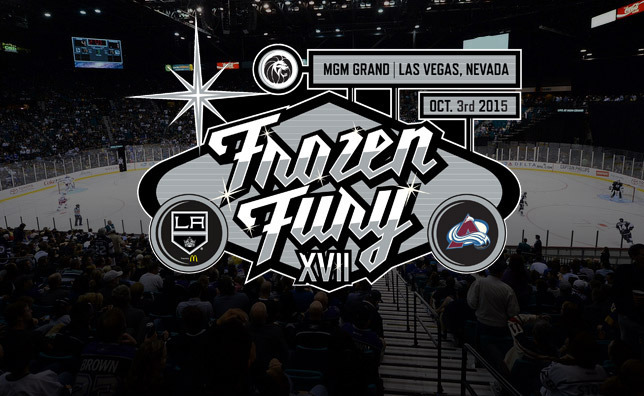 Frozen Fury Files Out, For Good? Every year to close out the preseason the Los Angeles Kings come to Las Vegas to play in the annual “Frozen Fury” game. This year the Kings smoked the Avalanche 4-0. There’s a real possibility that this may have been the last Frozen Fury game here in Las Vegas, or at least the penultimate one. Well that makes sense. 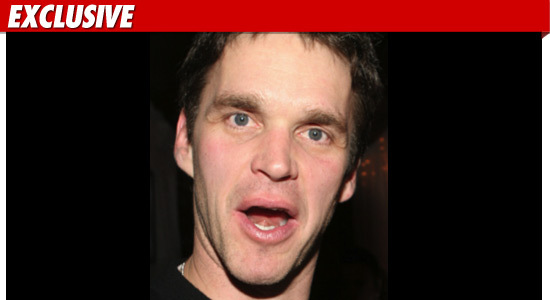 Former Kings great and current President of Business Operations, Luc Robitaille, thinks maybe they’ve got one more year in em. But why end such a good thing I wonder. Preseason games are the absolute worst. Season ticket holders don’t want to pay for them, the players care much more about not getting hurt than anything else, and coaches just want them to end so they can get to the ones that matter. It’s entirely possible that the people who used to go to Frozen Fury will now either be season ticket holders in Vegas, or wait until the regular season to make their trip down I-15. However, there are ways to keep this thing here and still make it worthwhile. Here’s my recommendation. Cancel Frozen Fury until the 4th year of NHL in Vegas. Then bring it back to the Grand Garden Arena so fans can get the feel of a different stadium, and price it significantly lower than a regular season game at Las Vegas Arena. May not make sense now, but when they see the attendance numbers for preseason games in year two, three, and beyond, they’ll be begging for ways to make them interesting. As much as I love the fact that you stated the Kings ‘smoked’ the Avs…I have to disagree with you in the statement about the fans that go to the Fury. As a long time Kings fan (I was there when they were always losing and still left games saying ‘we will get um next time) I have to tell you…it is such a fun tradition for us die hard Kings fans to get together in Vegas to see our players in the celeb poker tournament as well as to see how the players are looking before the opening gamer the next week. I can say as a Vegas transplant from So. Cal., that the majority of fans that are attending the Fury…are not from Vegas. Now don’t get me wrong, now that I am in Vegas…attending the Fury is just that much easier…but to see the camaraderie between the fans is just amazing! It is not just about the game, it is about getting together with fellow fans and having fun in Vegas and sharing in the love of the game…in Vegas! If Vegas does indeed get the expansion team (fingers crossed) having the King’s annual Frozen Fury will still draw a crowd. (Especially now that the Kings have 2 Cups…there have been lots more ‘fans’ attending games and such. [insert straight face here]) Further, since the Fury is pre-season it’s for fun…and maybe…the Fury will change from the Avs to the Vegas team!! Just sayin’! Thanks for the time…from…Lisa Brooks…a Die Hard Kings Fan! !